Stanford Advanced Materials (SAM) has rich experience and good knowledge of supplying laboratory instruments. 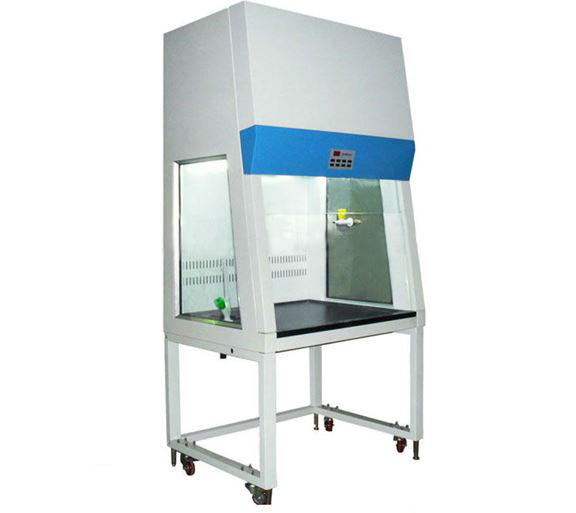 We provide various products to meet various applications such as Ductless Fume Hood, Laboratory Spectrophotometer, Laboratory Ultrasonic Cleaner, etc. -6 levels of adjustable air speed. Our ductless fume hoods or chemical fume hoods are safely wooden packaged with clearly tags and labels externally to ensure efficient identification and quality control. Great care is taken to avoid any damage which might be caused during storage or transportation.